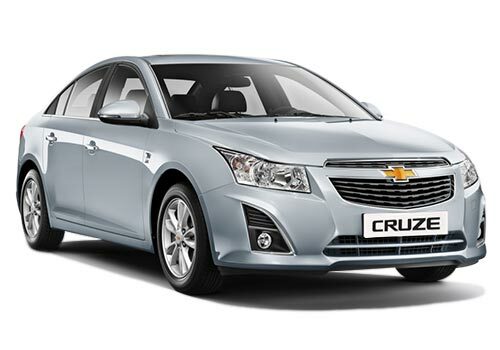 With the surging demand for fuel economy and diesel powered cars worldwide, America’s very own automotive giant General Motors is endeavouring to unleash its 2014 Chevrolet Cruze Diesel with cosmetic facelifts. Joining its bandwagon of petrol versions, the US spec Chevrolet Cruze Diesel will be unveiled at the upcoming 2013 Chicago Auto Show commencing from February 8. 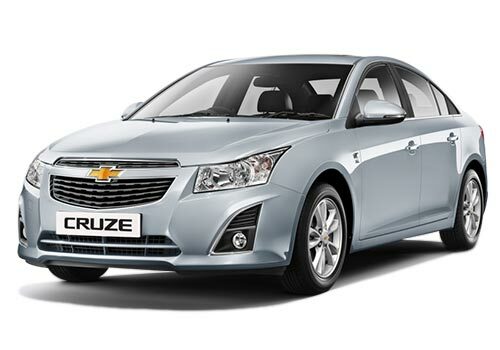 2014 Chevrolet Cruze diesel is one amongst the 13 new/ upgraded cars that the car maker is aiming to launch this year. Buzz is that the all new Chevrolet Cruze diesel variant will be manufactured in the early phase of Q2 with sales kick starting in April or May. The USP of this new diesel variant of Chevrolet Cruze is its high fuel efficacy contributed by the expected installation of an all new high powered 2 Litre Z-Series turbo diesel engine. The new turbo powered engine is capable of outpouring a top power of 165 bhp and a top torque of 380 Nm. The boost in the fuel economy is anticipated to be stimulated by the rumoured 700 kms range per tank full diesel along with the lowered compression ratio in comparison to its earlier VCDi engine. Moreover, the engine now embodies the start-stop system as a standard attribute and placement of low resistance tyres for further enhancing the fuel efficiency. In a bid to augment the performance of the new power packed diesel engine, the engine is equipped with a new no maintenance chain drive for the cams substituting the conventional cam belt that requires a change on completion of a set mile range. 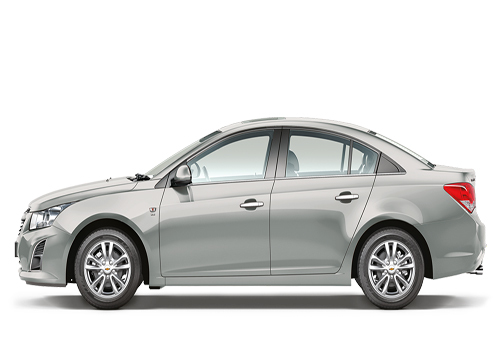 2014 Chevrolet Cruze diesel sedan has been designed to stand as rival against its big time competitor Volkswagen Jetta TDi in the American auto market.